This is the second post taking a closer look at the new Retrofit 2 Call class. If you haven't read the first part, where we look on how to reuse and analyze the request using the Call class, check it out here. In this blog post, we'll show you how to cancel requests and how to test if a request failed or was cancelled. Both can be very useful for app developers, who need to interact with APIs. If you're interested, keep reading! If you cancel the request, Retrofit will classify this as a failed request and thus call the onFailure() callback in your request declaration. This callback is also used when there is no Internet connection or something went wrong on the network level. From the app perspective, these errors are quite a bit different. Thus, it's pretty helpful to know if a request was cancelled or if the device has no Internet connection. And that's it! 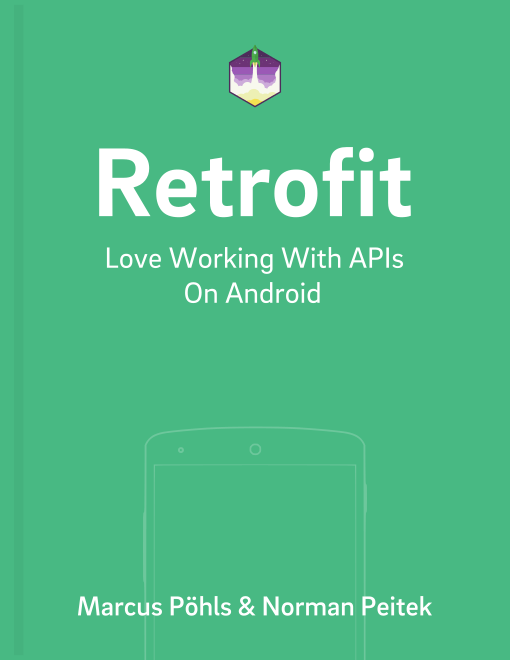 Retrofit 2 makes it really easy to cancel requests and also check if a request was cancelled. It can be a very handy tool in your Retrofit toolset. If you've any questions, let us know in the comments!